Sandre.A, I love you SeanBaxter and Sabo like this. Samis Bougas Greco and Kraff like this. Litteraly worst duo partner in pubg. 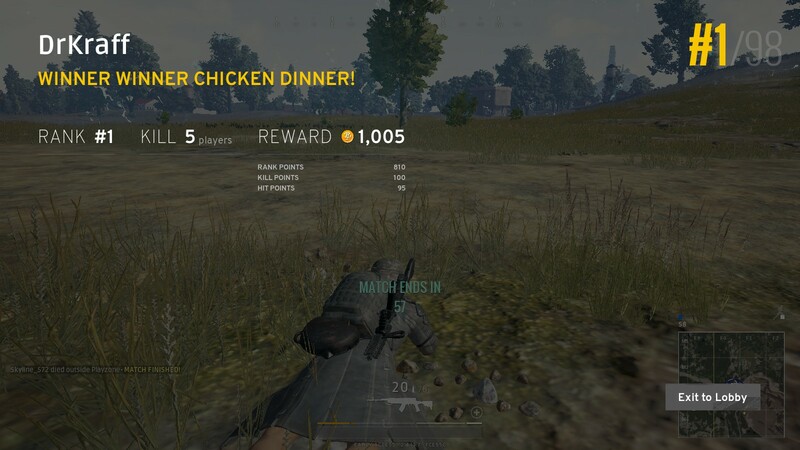 unlike @DRIFT_LORD we go hard in duos always win shitting on fragile gamers that get adrenaline shakes after 1 kill. Sandre.A, Samis Bougas Greco, Weaver and 2 others like this. Samis Bougas Greco and T.Greco like this. I love you SeanBaxter, Samis Bougas Greco, Franz and 6 others like this. Samis Bougas Greco and Leroy like this. Samis Bougas Greco likes this.